Global Art Singapore is a group whose main purpose is to provide a systematic yet straightforward approach of teaching art to children. The Global Art & Creative Program is a complete and systematic program designed to encourage students to develop their artistic skills, broaden their creative thinking, and deepen their interest in art. Their system mainly deals with bringing out creative talent in children. 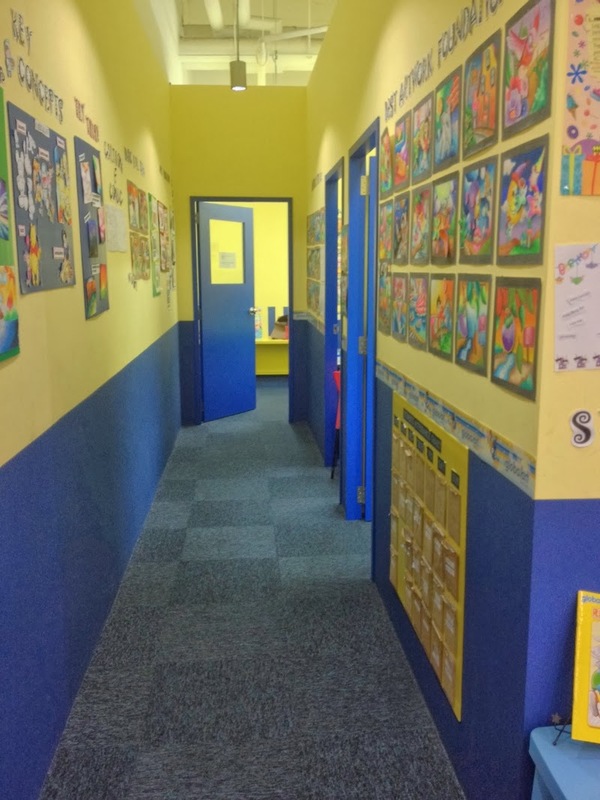 Their syllabus is designed to gradually instill visualisation, comprehension and experimentation with different subjects, backgrounds, colors and overall compositions to create a completed artwork. After each book, your child receives a certificate of attendance. Global Art also hosts yearly art competitions. There are many different branches of Global Art around Singapore, but the one that I'd like to highlight today is the Sengkang branch that's located at 11 Rivervale Crescent, #02-04A, Rivervale Mall, Singapore 545082. 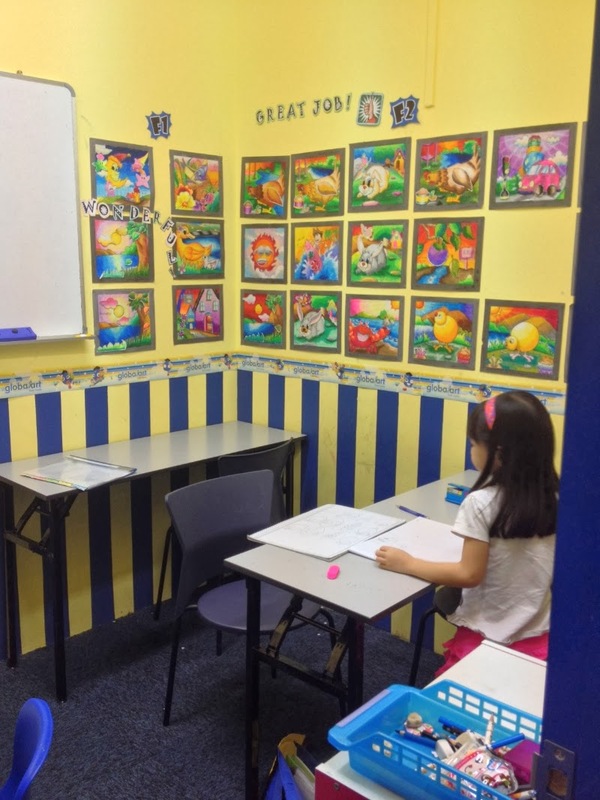 The Sengkang branch also has a free trial class programme in place, whereby your child is tasked with colouring a simple drawing to gauge how efficient he/she is at drawing and colouring so that the teachers may see how good they are at art. So if you'd like to enroll your kid into an art class, or if you're looking for a recognised art school to learn art at, consider Global Art. Painting of the Day: "The Future of Tomorrow"